Date: Feb 12 2019, 5:30 a.m. - 6:30 a.m. 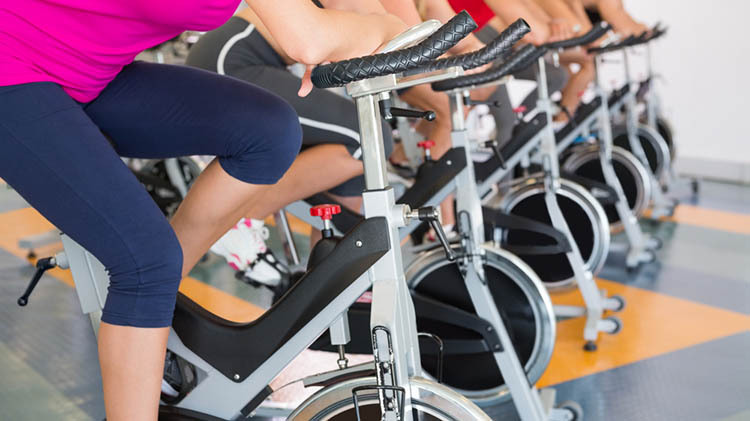 Blast away calories with high energy spinning drills, interval training, and strength rides. Great cardiovascular workout simulating a variety of hill climbs, flat roads, and sprints to upbeat tunes. This class is for all fitness levels. Open to all authorized user ages 18 & older. Bring towel and water bottle. Bikes are limited.